Best OPPO phones April: 8GB RAM, Triple 48MP Cams, Affordable price! Samsung Galaxy A80 vs Xiaomi Redmi Note 7: 8GB RAM, triple 48MP cams! 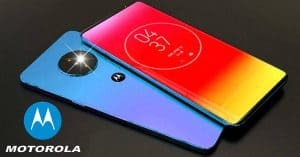 Motorola Moto Z4 to arrive with 48MP cameras and large 6.4" display! 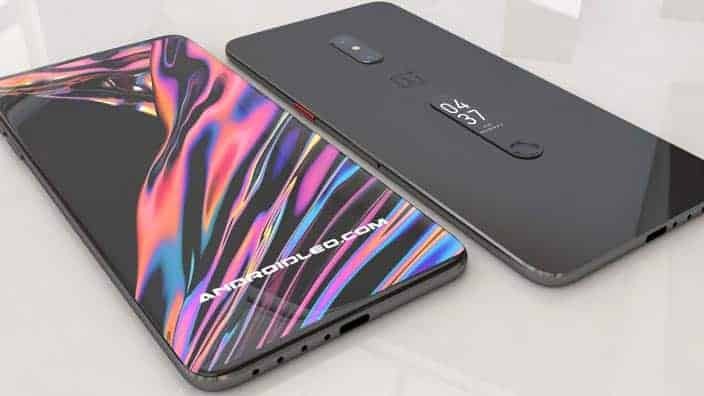 OnePlus 7 launch date revealed, to arrive with Triple 48MP Cameras, 12GB RAM! 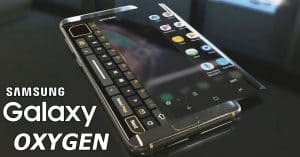 Samsung Galaxy Fold Rivals: 12GB RAM, triple 48MP cameras, 5G support! OPPO fans, check out our list of the best OPPO phones April today! Some of these phones offer 8GB RAM and fantastic 48MP cameras. Pick up your favorite right below! 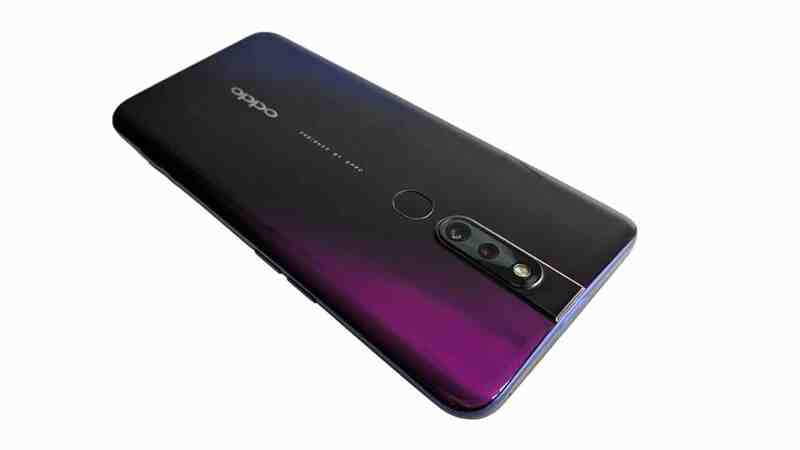 The OPPO’s latest flagship took the first place on our list of the best OPPO phones April, OPPO Reno 10x Zoom. 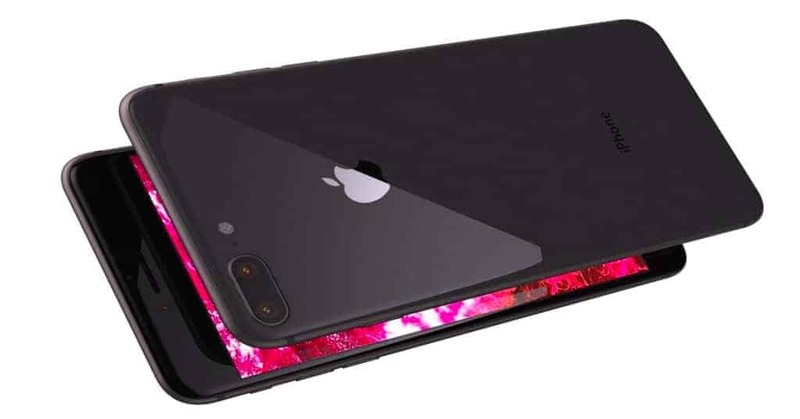 Speaking of the display, OPPO Reno 10x Zoom specs feature a 6.6-inch AMOLED with a resolution 1080 x 2340 pixels. 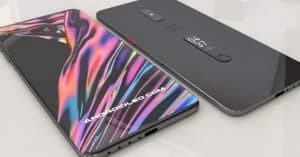 In addition, OPPO Reno 10x Zoom works on Android 9.0 Pie and runs Qualcomm Snapdragon 855 chipset. The OPPO phone sports 256GB, 6GB/ 8GB RAM or 128GB, 6GB RAM (expandable up to 256GB). Under the hood, OPPO Reno 10x Zoom camera rocks a triple 48MP (f/1.7) + periscope 13MP + 8MP rear lens and a motorized pop-up 16MP selfie shooter. Keeping the lights on is a decent 4065mAh juice box. OPPO Reno 10x Zoom price is $592 ~ Rs. 41, 000. 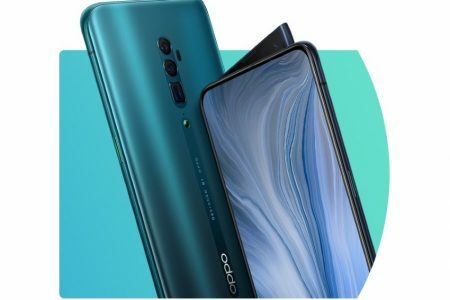 The standard OPPO Reno is the next phone of the best OPPO phones April. 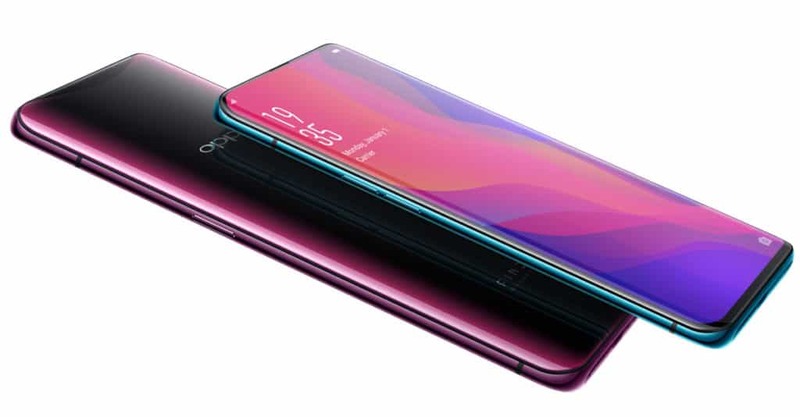 In details, OPPO Reno specs offer a 6.4-inch AMOLED with a resolution of 1080 x 2340 pixels. 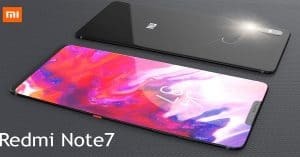 Powering the OPPO Reno is Qualcomm Snapdragon 710 SoC, paired with 256GB, 6GB/ 8GB RAM or 128GB, 6GB RAM (no card slot). 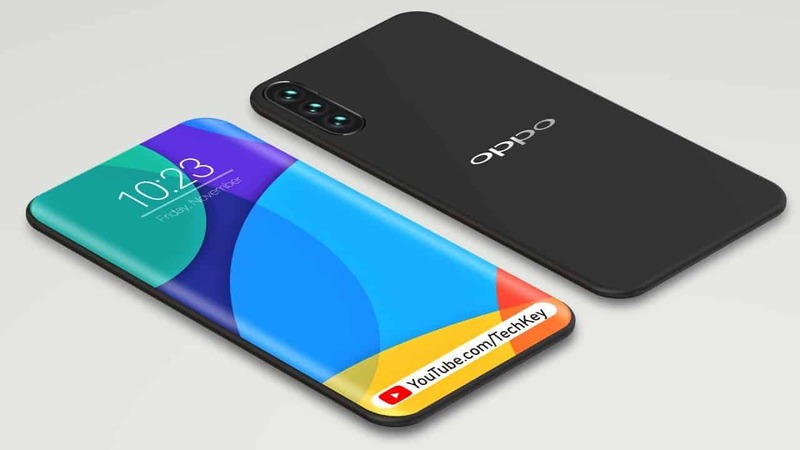 On the other hand, OPPO Reno runs Android 9.0 Pie and carries a 3765mAh battery cell. 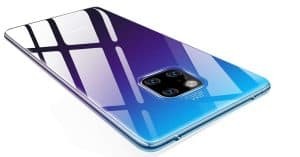 Whereas, the OPPO Reno camera includes a dual 48MP (f/1.7) + 5MP (f/2.4) snapper on the back, along with a motorized pop-up 16MP front-facing shooter. 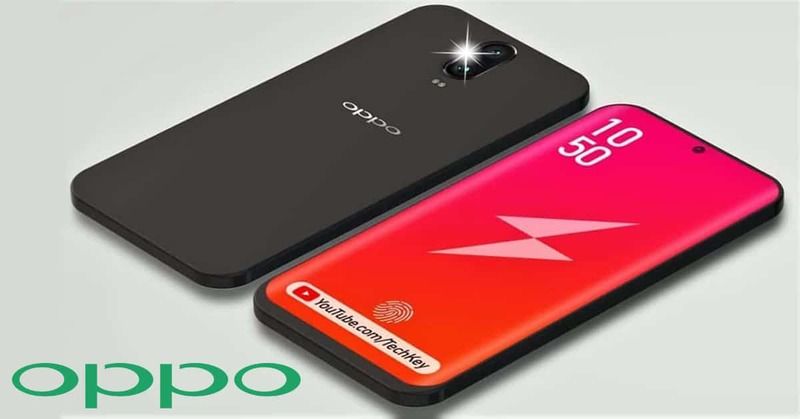 Finally, OPPO Reno price begins at Rs. 30, 900 ~ $461. 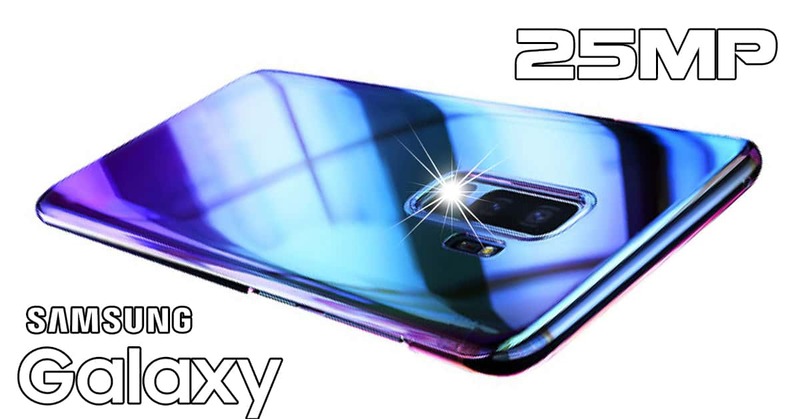 OPPO Find X specs include a 6.42-inch AMOLED (1080 x 2340 pixels). Besides, OPPO Find X works on Android 8.1 Oreo. 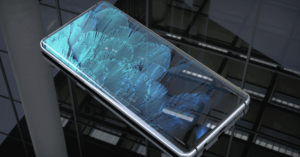 Under the hood, OPPO Find X uses the Qualcomm Snapdragon 845 chipset, coupled with 8GB RAM and unexpandable 128GB/ 256GB ROM. On the other hand, the OPPO Find X camera features a motorized pop-up 16MP main camera and a motorized pop-up 25MP selfie shooter. Moreover, OPPO Find X has a non-removable 3400mAh/ 2730mAh battery cell. OPPO Find X price starts around Rs. 59, 990 ~ Rs. 866. 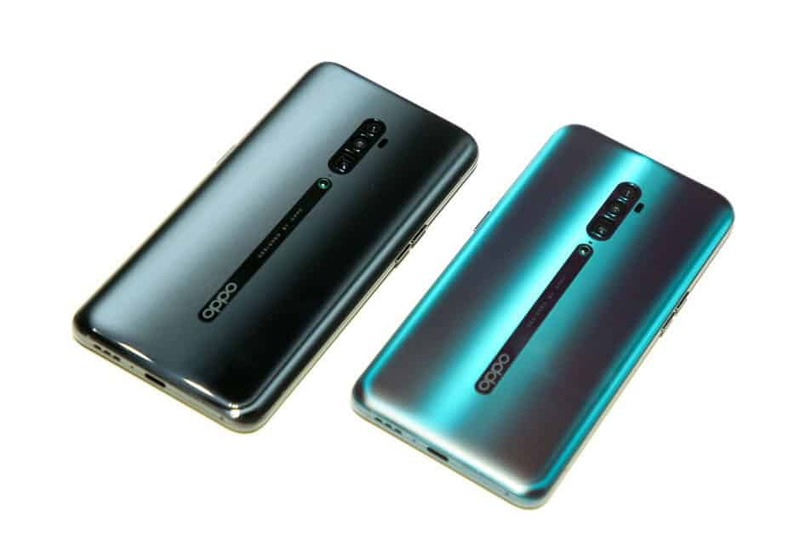 Regarding the display, OPPO F11 Pro specs come with a 6.53inch LTPS IPS LCD with a resolution of 1080 x 2340 pixels. On the other hand, OPPO F11 Pro works on Android 9.0 Pie and runs MediaTek Helio P70 chipset. 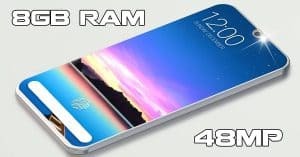 Moreover, OPPO F11 Pro sports 64GB/ 128GB, 6GB RAM or 64GB, 4GB RAM which can be expandable up to 256GB. Besides, OPPO F11 Pro camera has a dual 48MP (f/1.8) + 5MP (f/2.4) rear snapper and a motorized pop-up 16MP front-facing lens. Additionally, OPPO F11 Pro rocks a 4000mAh juice box. 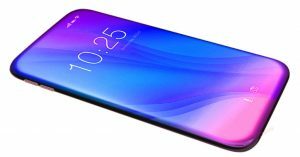 OPPO F11 Pro price starts from Rs. 24, 990 ~ $361. In conclusion, we highly recommend the OPPO Reno series smartphone for the flagship specs and the affordable price. Which device is your choice? Drop us a comment section below! Motorola Moto Z4 to arrive with 48MP cameras and large 6.4″ display! OPPO A9 to arrive with Dual 48MP Cameras, 6.53-inch display, affordable price! Best camera phones under Rs. 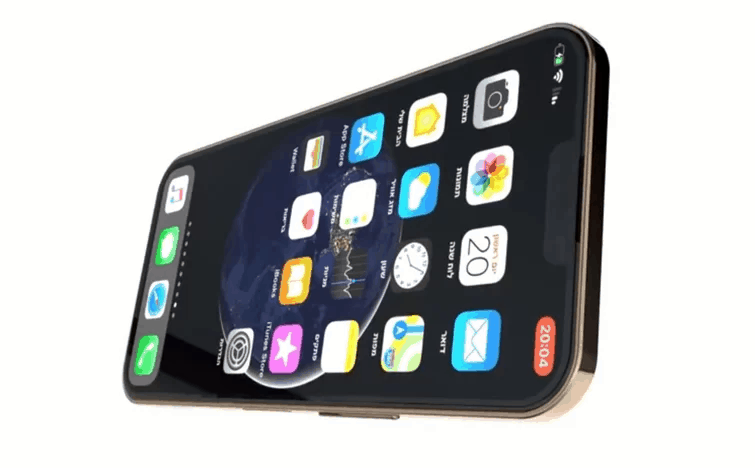 20K April: 6GB RAM, Triple 25MP Cameras! 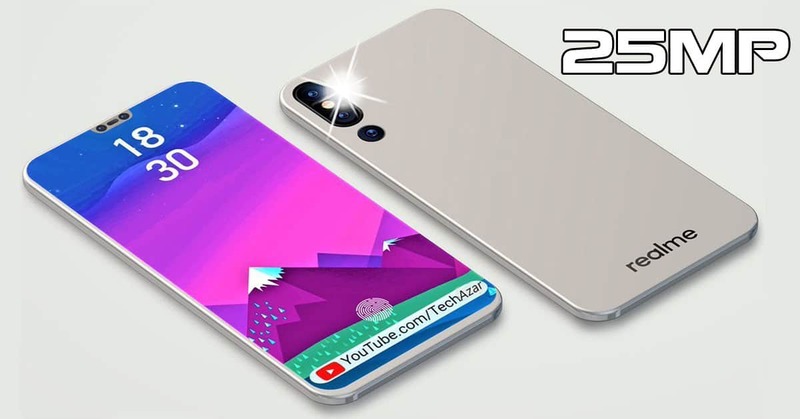 Vivo Apex 2019 vs Meizu Zero: 12GB RAM, dual 20MP cams and more!